Tips to Choose the Right Interior Vendor ! When one is considering hiring an interior designer, it’s vitally important to consider why you want to hire someone and what you feel you need from them. Anytime you are spending a considerable amount of money on a space it is wise to bring in an experienced professional who can help you through the decision process and make the most of the money you have. 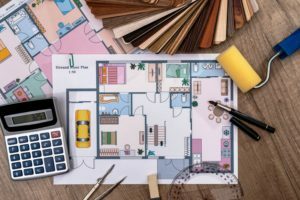 5 Tips to Choose the right Interior Design Vendor ! A WordPress Commenter on 5 Tips to Choose the right Interior Design Vendor !